This page features a few of the comic songs I’ve written. I should point out straight away, that this is an entirely amateur, hobby-based activity and they are normally written for specific family/friend events. Therefore, they generally contain ‘in’ jokes which wouldn’t be otherwise understood. The songs featured below however, are a few which might just have a wider appeal. 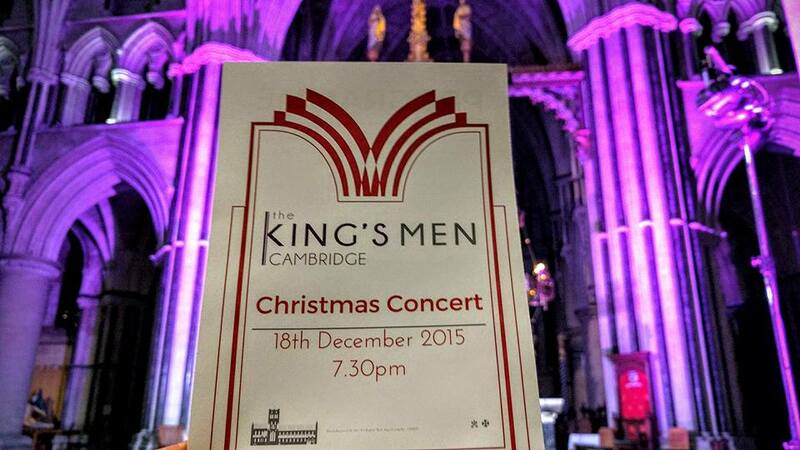 My most widely performed song, was written in 2015 for The King’s Men, who are the Choral Scholars of King’s College, Cambridge. The song (imaginatively called The King’s Men) is a play on fact that ‘all the King’s Men’ were unable to put Humpty Dumpty together again and questions whether they were inept, or more importantly, whether Humpty was sober at the time and should have climbed the wall in the first place. Sadly, I don’t have a clip of the group performing the song, so you will just have to go to one of their fantastic shows to hear it live for yourself. I wrote this song in 2011 for Benedict’s school concert. It was all very last minute, so we took an existing song which he could play without much practise and I wrote some new lyrics which were topical that week. Unfortunately, it was filmed from the back of the hall and the camera-work was more than a little shaky. Following on from the rip-roaring success of the Facebook song above, I was asked to write a song as an opener for a big charity concert Benedict’s school was hosting. I ‘borrowed’ the tune from the wonderful Dillie Kean (the classic ‘Dogging Song‘) and wrote new words specifically around the charity event.